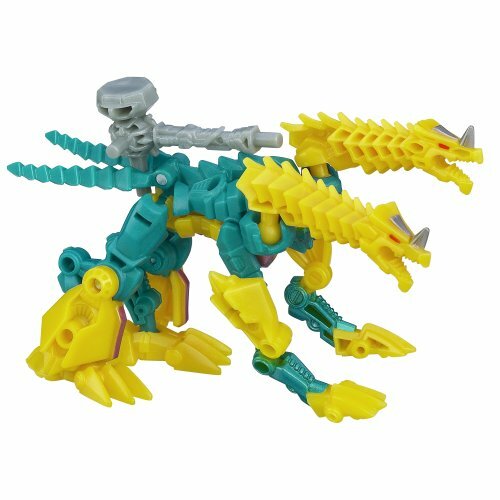 This terrible two-headed dragon spells doom for the Autobots! 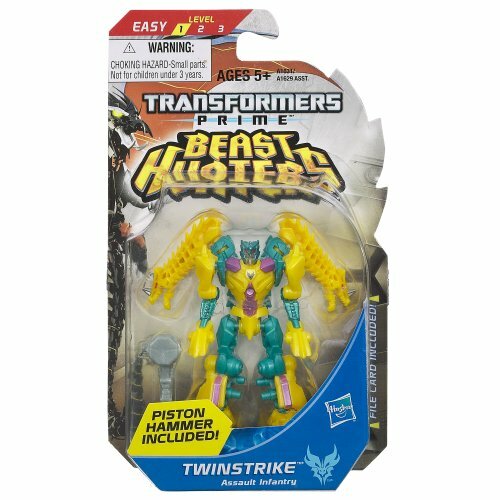 Autobots beware, simply because this beastly Twinstrike figure is just the Predacon to take any of them on! 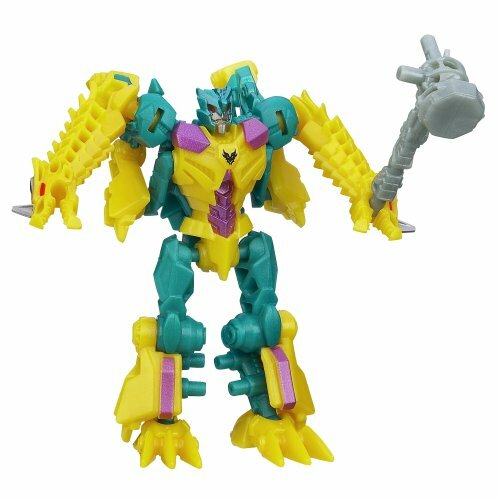 If he can't scare his enemies into surrendering when he's in terrible two-headed dragon mode, he'll pound them with his powerful piston hammer in robot mode! 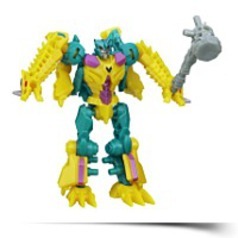 Keep converting him back and forth so his Autobot enemies can't keep up! When the battle calls for a energy attack from above, convert him to dragon mode. Product Dim. : Height: 7.01" Length: 1.5" Depth: 4.25"
Package: Height: 1.5" Length: 7" Width: 4.25"